Open source software adoption is continuing its stratospheric rise. Two thirds of enterprises are now using OSS, according to the 2016 Future of Open Source Survey, and they're increasingly using it as a mainstream, integral part of their business. Whereas in previous years the primary use of OSS was for web sites and applications, now open source has become the default approach 66 percent of organisations. What's driving this? There are a number of reasons, and these are also evolving. Freedom from vendor lock-in and the ability to customise have always been key motives. But now, OSS adoption is more about the competitive features that open source offers and the quality of open source solutions. The belief that proprietary software is some kind of "gold standard" is fading. Fifty nine per cent of companies are using open source to gain a competitive edge. Cost is another reason. Many organisations are in distress. They're being digitally disrupted, and can no longer justify spending millions of dollars on software licenses, maintenance fees and infrastructure/support costs. Open source software is a way of reducing their operating costs. The result is that open source can be much safer and more stable, due to being "constantly stretched, pushed, moulded and smoothed by their developer communities". This is critical because traditionally, inconsistent support has been an obstacle for open source adoption. Having a full-time group of professionals actively working on software used to seem a safer bet. But now, the vast open source developer community means that bugs are frequently patched and features added at a much faster rate than with proprietary software. Studies also show that open source software has no more vulnerabilities than proprietary software. Then there's the benefit of the creativity and innovation of thousands of different developers. With an open source CMS, this means a huge and varied supply of widgets and plug-ins. Someone has likely already made the feature you need, and has made it available for free or at a nominal cost. There are around 30,000 plug-ins for WordPress alone. Hardware and software manufacturers are no longer obstructing open source, but instead making it easier for people to run it. Android runs on nearly 90 percent of mobile devices. Apple has open sourced OS X. Microsoft recently became a sponsor of the Open Source Initiative, having previously open sourced .NET, released its own version of FreeBSD and brought Ubuntu to Windows 10. Ultimately, open source is now the dominant model for development. It's increasingly hard for enterprise software developers to innovate at the pace of open source communities. Anyone can fix broken code, and they do. 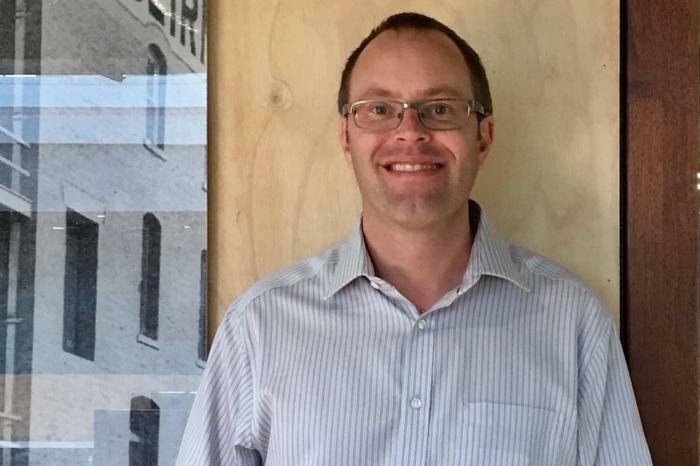 Mark Randall is WP Engine Australia country manager. WP Engine provides a WordPress digital experience platform serving 70,000+ customers, with 450 employees in Austin, San Francisco, San Antonio, London and Brisbane. Mark is a 20- year technology veteran having worked for companies including Rackspace and Bulletproof. Follow Mark on Twitter and on LinkedIn.